Invoice factoring services give businesses money for their outstanding invoices. This can be a helpful tool for business owners who find cash flow management to be the most difficult aspect of their work. This is a tactic frequently employed by some of the most successes trucking industry businesses. 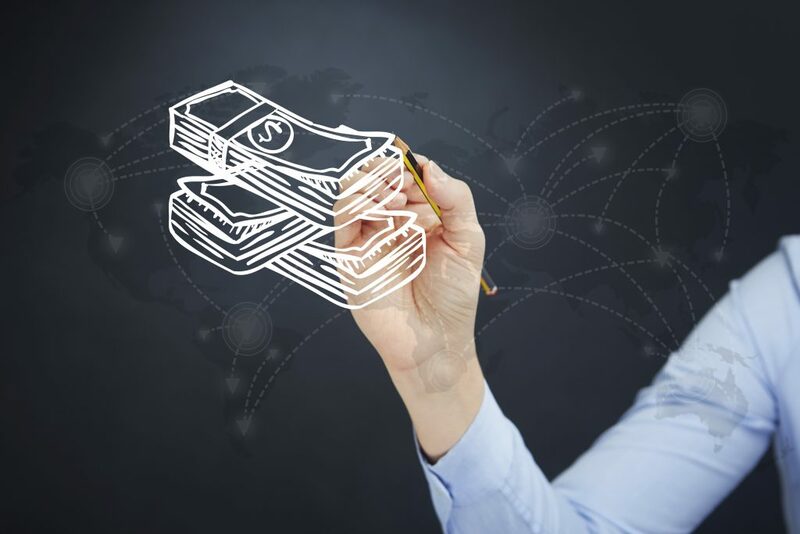 If you want to experience similar advantages for your freight business and have tried to fix your invoice system to no avail, find out the invoice factoring trucking benefits down below that will help you improve your cash flow issues. Invoice factoring trucking benefits your business because it speeds up cash flow. According to the International Factoring Association’s 2017 Annual Report, over a third of all factored invoices are from the trucking industry. Common cash flow management problems arise because trucking businesses do not make money as fast as they have to spend it. Invoice factoring services can speed up cash flow for you. This helps you to avoid those problems, which is sure to benefit your overall business performance. Invoice factoring is different than taking out a loan, so it will not create debt the way a loan does. It does not force your business to incur more debt. Instead, the invoice factoring companies just buy unpaid invoices from your business. Then, those payments go to them instead of you whenever they do get paid. This means your business can avoid accruing more debt but still benefit from having cash on hand. It can all be done without ever having to create invoice online for a whole new transaction. Obviously, that puts your business at a financial advantage that was not previously possible. Invoice factoring solutions also afford trucking businesses with more predictable cash flow. Obviously, this has numerous business benefits. With predictable cash flow, you can create business plans and makes decisions based off more accurate predictions. Many companies have relied on invoice factoring as a growth strategy for their business at different stages. This is one of the most-needed invoice factoring trucking benefits for many freight business owners wishing to expand their business. No business credit inquiry is needed for trucking companies to gain access to invoice factoring solutions. That means that there is no impact on your business credit score if you choose to apply for invoice factoring services. No need to include the details about it on any annual investment reports. For trucking business owners struggling to improve business credit scores, this is a crucial consideration. In addition to finding the right financial partner for your business, Factoring Directory provides you with the financial resources without impacting credit. Not having to worry about dinging your credit is one of the most useful invoice factoring benefits for trucking companies looking to improve business financial health. Invoice factoring companies offer trucking businesses increased marketing power. By affording your business more cash on hand, it allows you to reinvest that money into marketing materials sooner. This way, your business can benefit from a larger marketing budget to improve outreach processes and generate more business. Out of all the invoice factoring trucking advantages, the improved marketing capabilities are most beneficial for those that want to grow trucking business operations. The trucking and freight industry is notoriously difficult in the area of cash flow management. If you own a trucking company, you surely understand the common trucking business cash flow problems that many freight businesses encounter. Thankfully, invoice factoring offers a solution to the problem. Consider these invoice factoring trucking benefits detailed above when making business decisions regarding your financial plan. The trucking invoice factoring advantages described above will improve business performance and multiply business successes.